In today's digital era, most businesses are networked to their respective stakeholders. And yes, it is important to flow with the change too, which is also reflected in Darwinian evolutionary theory - ‘survival of the fittest’. 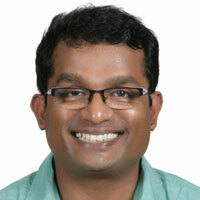 However, Indian retail and its distribution sector not only fails to be networked, but is technically challenged too. Apparently, most of the enterprises in retail are not even technically enabled, today. Apparently, retail industry inherently works like a network. A brand has to go through distributors, wholesale, retailers et al, before reaching consumers. This chain of supply forms a hidden network on its own. However, the information is not exchanged between the stakeholders as it should be. By having an enhanced platform akin to social networks, members of the supply chain can seamlessly connect with each other. Using technology, the eco system will not just enable and establish a network between members or stakeholders of the industry using technology, but also will facilitate in sharing, communicating and promoting information about products and schemes, and in transacting as well. 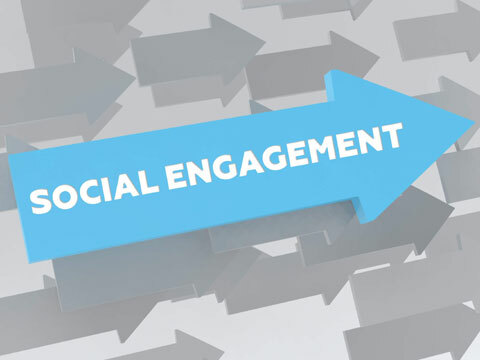 Unlike social networks, where the need is more about getting connected and sharing all kinds of information, a good social retail engagement platform will help in connecting, promoting and transacting the business processes, providing meaningful information that helps in decision making. In the business context, the struggle mostly relates to reaching out to customers with the right information, at the right time. And, the customers could be a distributor or a retailer, or even the consumer. Usually, brands find it challenging to inform its channels about a new product launch, changes in prices, new schemes and motivational selling methods. The need of the hour is a platform that enables brands to promote its products effortlessly without raising its budgets on advertising and external promotions. In any retail business chain, the process of transactions between all stake holders remains same. And it is – buy, store and sell. However, a distributor believes that his requirements are different from a retailer and vice versa. So an efficient retail engagement platform must break this myth while not compromising on the needs of the stake holders. Success for brands and retail boils down to their ability to engage with their customers, offer personalised experience that provides a delightful experience. An unified socio engagement platform will easily provide these necessary abilities.